Like so many other keen readers (and not-so-keen readers alike) I grabbed a copy of One Day when I heard it was being made into a film starring some hottie and Anne Hathaway. 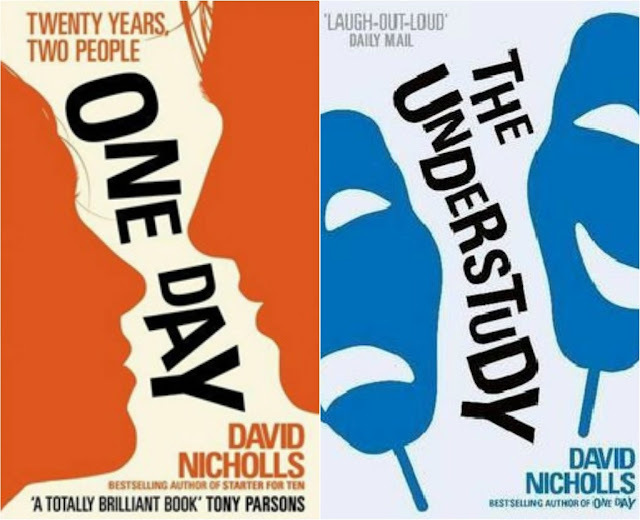 I really enjoyed the book; David Nicholls is a hilarious writer and manages to engage the reader even when not much is happening in the story! I suppose that is my main 'issue' (if you can call it that) with Nicholls' books - not much happens. It took me a while to get into The Understudy, and not much happens in it (at all! ), but again it is easy to read and funny. I love how he writes about the characters; you really can picture them in your head and sympathise with them as many hilarious but awful things happen to them - in both One Day and The Understudy. On another note, I really enjoyed the film adaptation of One Day - Anne Hathaway's 'English' accent was hilariously awful and Jim Sturgess played a down-and-out Dexter brilliantly. Although the book was moving and upsetting in places, it is nothing compared to the film... I literally bawled my eyes out. My friend's weren't sure if I was laughing or crying and seemed genuinely worried about me - it was an embarrassing moment! Next up for me in the Nicholls' series is Starter For Ten which is about a student attempting to get on University Challenge. Apparently there's been a film adaptation of this too - will have to check it out! In other news, me and seven girl friends are going to Madrid a week today! Can't wait, I love the bonuses of being a teacher.... holidays! Would love some tips on where to go, what to eat, what to do etc from anyone whose been there? I bawled my eyes out during the film too. Embarassing, but not as much as your episode since I was on my own. Actually, I'm not sure if that makes it worse?! Whatever, I have no shame. My name is Natasha and I cry at films. 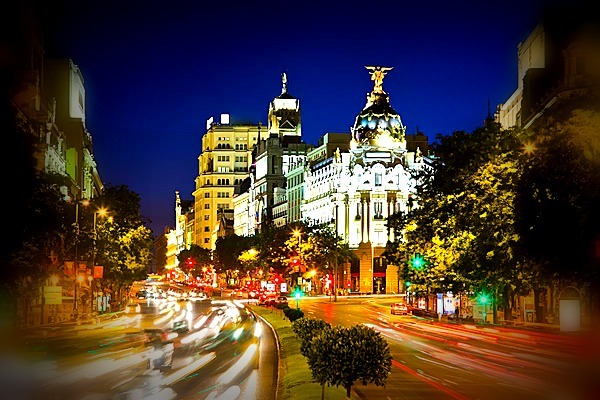 I have never been to Madrid, but no doubt you'll have a great time. Lucky you, in the middle of February! Never been to Madrid but wow, lucky you! Getting a bit of winter sun, eh? Haha! I Loved One Day the book, haven't seen the film yet. In the middle of book I was like 'why don't you just end up together?' (well, in the beginning) but then I realized that story like this is more real... Sometimes you just have to go different paths. But from end I needed to recover.